Time to relieve stomachache, indigestion, abdominal bloating & heaviness. 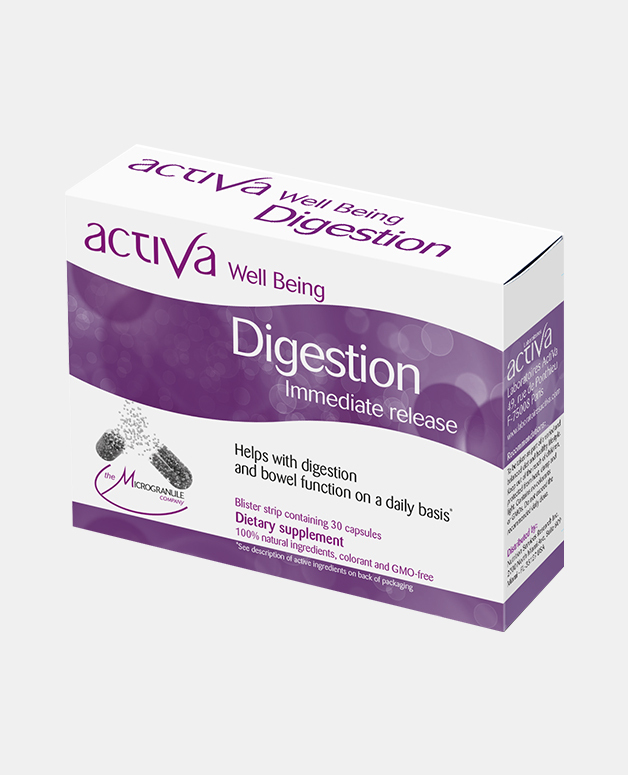 Activa Well Being Digestion is a complex of 3 plants with time-honored beneficial effects on the digestive system. 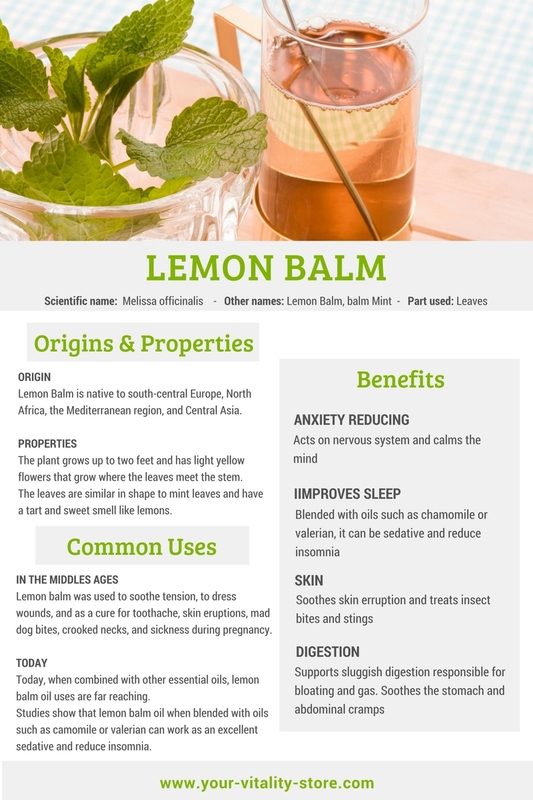 Lemon balm: With relaxing, sedative & antispasmodic properties, it supports sluggish digestion responsible for bloating and gas. It soothes the stomach and abdominal cramps. It helps bile secretion. 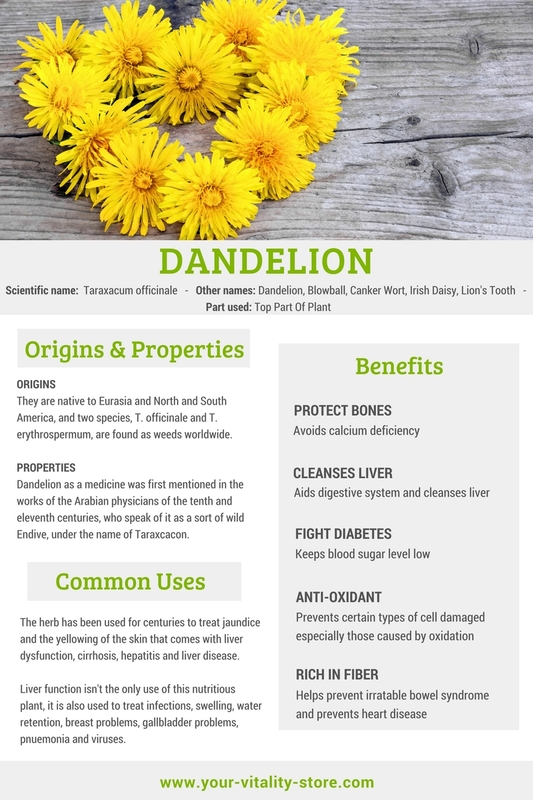 Dandelion: With natural diuretic & purgative properties, it supports body cleansing and purification by clearing toxins built-up. Known to help dynamize and support lazy liver and gall bladder functions. 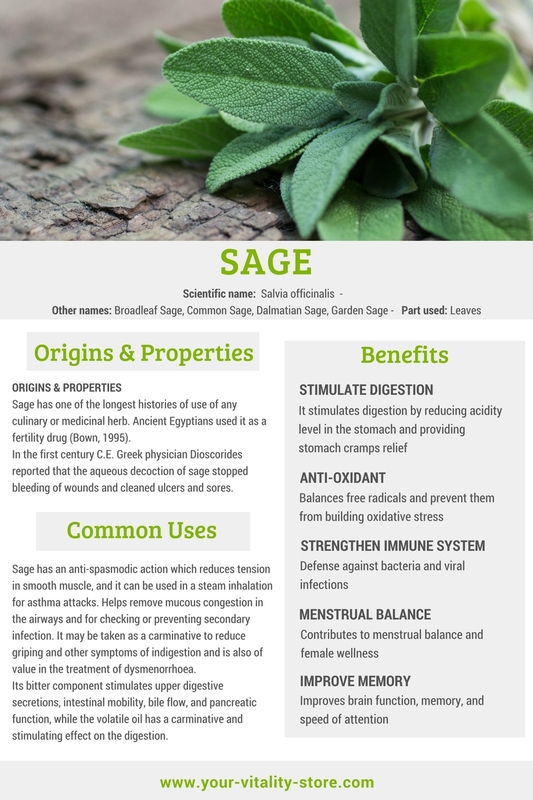 Sage: It stimulates digestion by reducing acidity level in the stomach and providing stomach cramps relief. 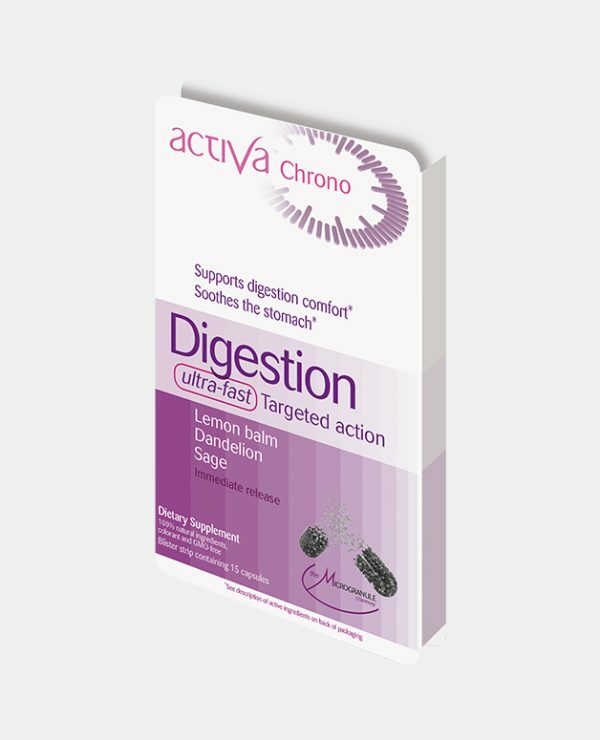 I take digestion after a heavy meal. It really makes a difference. I feel lighter and more comfortable. And food is definitely digested faster.